According to Squarespace’s analytics, one of my most popular posts on S&S has been the command and control dashboard I made about a million years ago that allowed me to casually control my lighting etc. from an always-on android tablet. I started to build a version 2, intending to make something a little more charming and polished, but then something happened. 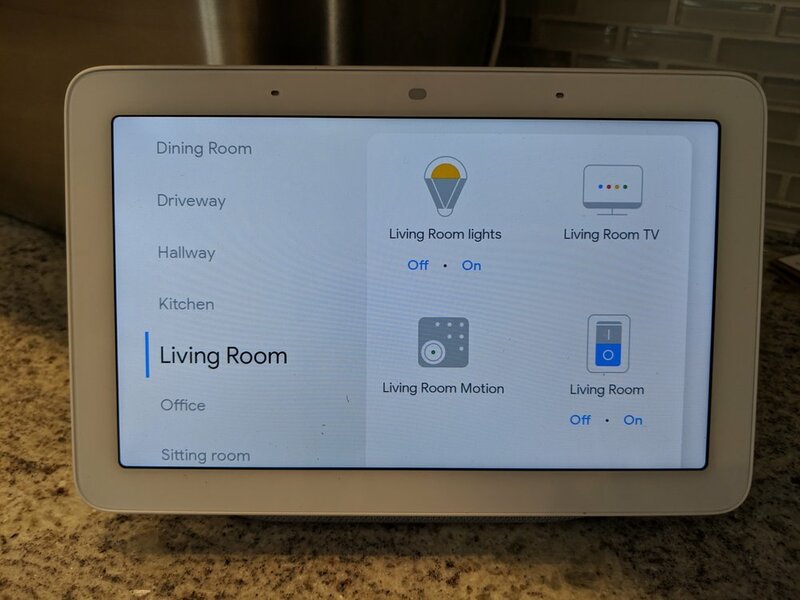 I bought a Google Home Hub. This little tablet-screen format Google Home is pretty much exactly what I had wanted in the first place. It’s a really attractive piece of physical and digital interface design. It sits merrily in my kitchen informing me of all sorts of things around the house. It tells me about my calendar, it shows me who is at my front-door (via the nest doorbell) and I can pull up the backyard camera to see what the squirrels are up to instantly. I can ask it to play me YouTube videos or make phone calls. It’s really good and well thought-out and I’m seriously tempted to get a second one for my home office. It has most of the elements I wanted from a custom dashboard - I can pull down screens to show light switches in rooms and toggle them on and off or adjust dimmers and such, and see how things are currently set. My only real complaint is that I can’t set to be a dashboard-first i.e. show that as the default screen instead of my calendar and the weather. 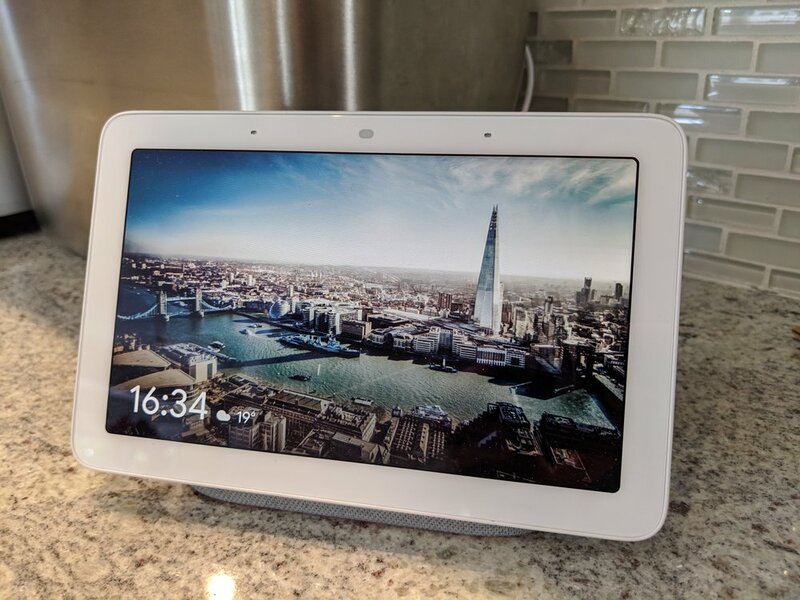 I also wish I could just install this Google Home Hub software on any small tablet or phone (even if that was restricted to Android models). I could imagine having mini dashboards in other rooms, that way. Minor requests aside, if you’re googling around for a simple command and control dashboard for your SmartThings or similar Google Assistant-compatible smart home systems, check it out. It’s a lot less faff than installing some custom code I forked on github once, I promise.